This tour has been designed for guests who have already been in Rome, but want to return and revisit sights you have enjoyed or discover sights missed before, so this is the perfect way to explore the Eternal City on your own. The English speaking driver will pick you up at the pier of your Ship at any time you want, and drive you in the centre of Rome or any place you want. Once arrived in the city ,you can shop at the Spanish Steps, eat lunch in a tipical Trattoria or Pizzeria, enjoy a Capuccino at a sidewalk cafè and explore the streets of Rome at you leisure. You may revisit important sights like the Trevi Fountain, Rome’s most beautiful fountain where a coin dropped in it ensures your return again. Explore Venice Square, with the monument dedicated to Victor Emanuel II, also called “Wedding Cake” for its shape. Once there climb the Steps, and you’ll admire the elliptical square designed by Michelangelo leading to the top of Capitol Hill. Admiring the square you will be acquainted with Roman, medieval and Renaissance Art or walk through Piazza Navona, the square said to be the most Evocative in Rome, photograph the fountain of four Rivers, sculptured by Bernini and see the tomb of Raphael as you tour the interior of the Pantheon. A the end of the day the driver will pick you up at meeting point, and drive back to the Ship ! 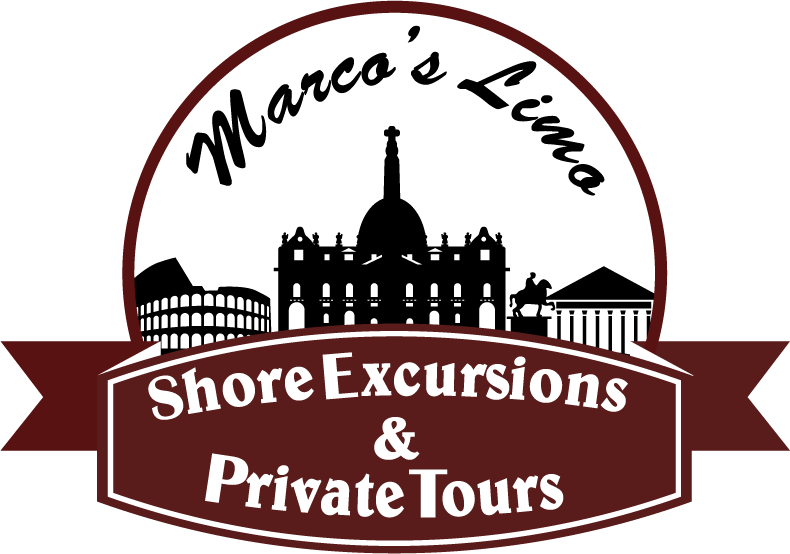 Customize your tour, pick the date..and ask for a quotation !